with sustainable village projects for many years and supports small farmers. All products imported into the US are processed in modern facilities compliant with FDA regulations. Products vary according to availability. Please Contact Us for more information. * Sold in pallets when available. ​ Available in container loads on special orders! 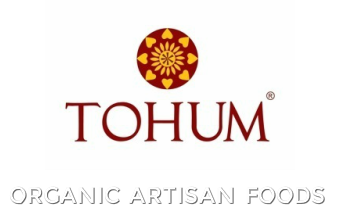 ​​ TOHUM® BULK TAHINI - Hulled, Light! ​ Please Contact Us for detailed information.